Takata India is among the global leaders in automotive safety products that comply with stringent qualitative standards. 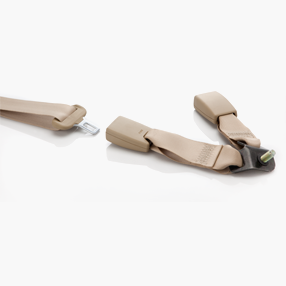 Our Japanese expertise is best manifested in our designing and manufacturing of comfortable seatbelts. Pioneers in the realm of car safety products, we were the first company in the world to manufacture airbags for motorcycles. The electrical control units of our airbags are capable of determining the magnitude of an impact in almost a millisecond. Takata Corporation, Japan, is among the world’s leading suppliers of airbag systems, helping protect occupants in every vehicle type. Takata airbags are high-performance, exceeding the standards defined by Indian regulations and stringent requirements of vehicle manufacturers. We manufacture drivers’ airbags, passengers’ airbags and side airbags; we possess the technology to manufacture curtain airbags and knee airbags as well. Takata was the first company in the world to commence the mass-production of airbags for motorcycles installed on the rear of the gasoline tank and inflating between the handlebar and rider to absorb energy and reduce injuries from vehicle and road impact. Takata’s next-generation child safety seats enhance the protection provided for side-impact collisions, the most dangerous type of crashes with a relatively high mortality. Takata is a global leader in conducting research for analysing side-impact crash data and conducting crash tests. ISOFIX is a standard created by the International Standards Organisation (ISO) to assure that child restraint systems made for automobiles are competently installed. 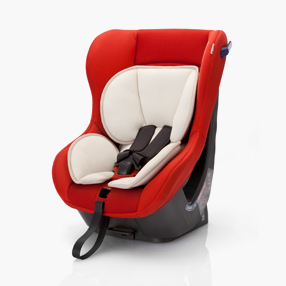 Creating ISOFIX seats requires a deep understanding of automobiles and child seats. Takata is the largest ISOFIX supplier to the Japanese automobile market. Takata Global possesses the technology to manufacture airbag Electrical Control Units (ECU) that act as collision-detecting sensors and capable of determining impact magnitude in approximately 10/1,000ths of a second. After measuring collision data, the ECU instantaneously activates airbags and other safety-restraining equipment in the vehicle. 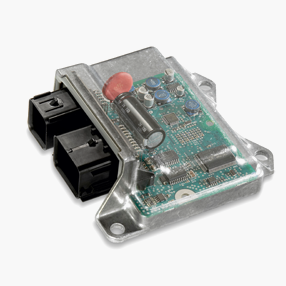 ECUs from Takata are manufactured using the latest technology and advanced engineering. Takata manufactures user-friendly seat belts comfortable to wear. At Takata, research and development is an ongoing process that evolves our products and designs with the objective to make our seat belts more comfortable to wear. The coatings and weavings used are user-friendly. 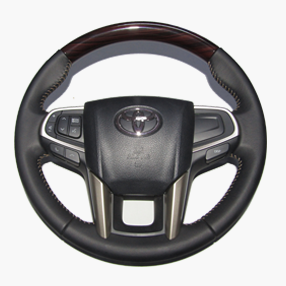 The steering wheel is an important component that connects the driver to the vehicle. The advanced technology in Takata steering wheels combines functionality, ease of operation and airbag design, achieving all goals in a single and elegant solution. Takata builds excellence into its steering wheels, including their magnesium die-cast frames, poly urethane foam, leather wrapping and final assembly. We continuously innovate to meet ever-evolving customer needs.